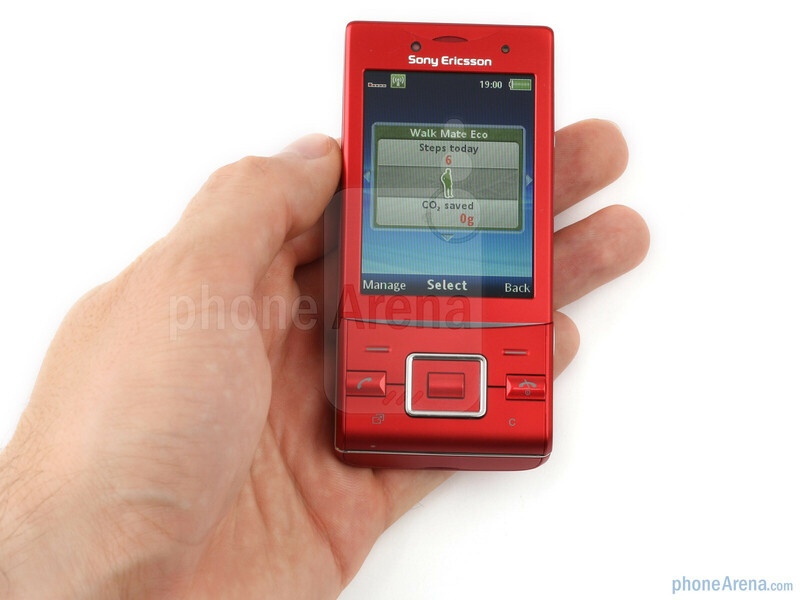 Sony Ericsson is one of the most environmentally-devoted manufacturers. 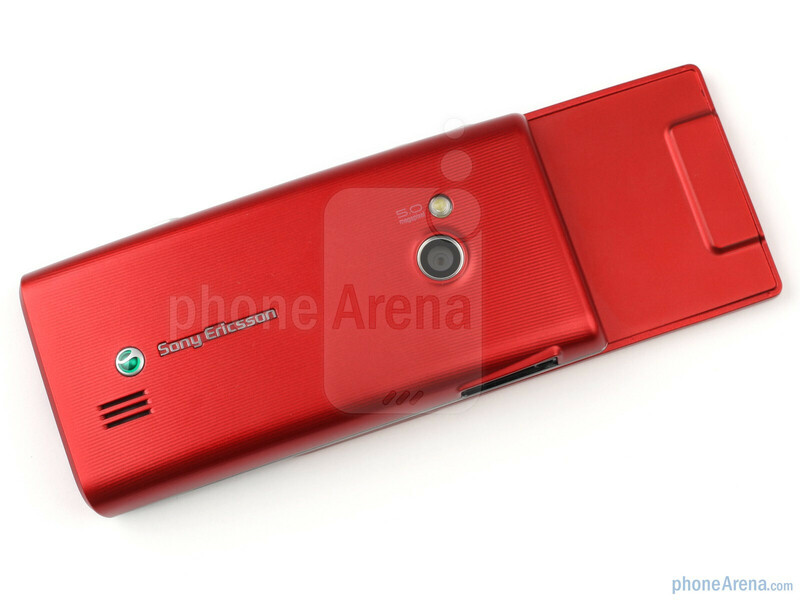 The company has put together a nice green catalog now that even includes a smartphone, in the form of the Sony Ericsson Aspen. 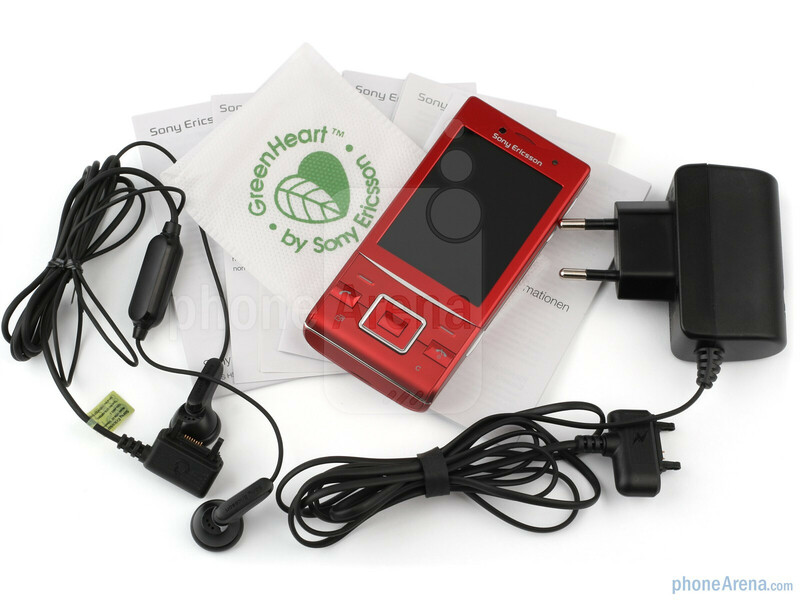 Some of the feature phones in the manufacturer's GreenHeart line though deserve some attention as well, and one such handset is the Sony Ericsson Hazel – an eco-friendly slider. 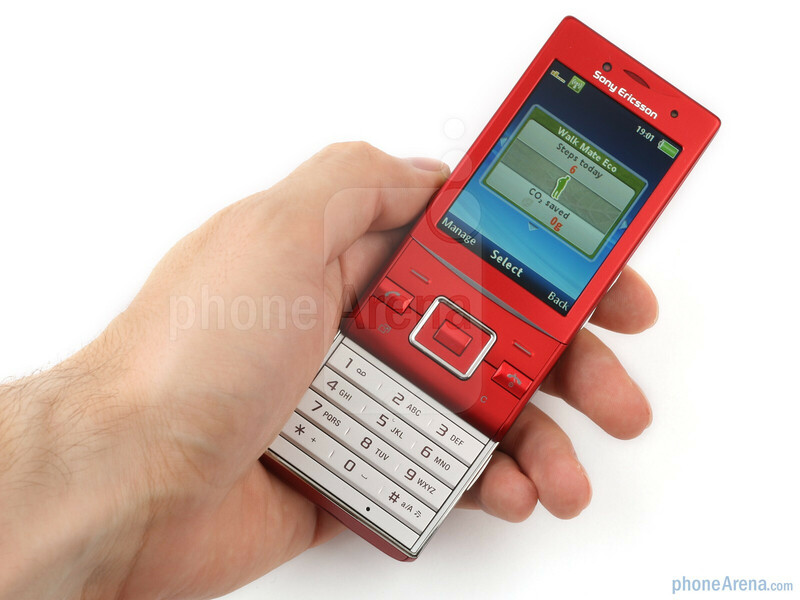 The Sony Ericsson Hazel is more of a traditional cell phone, as it lacks a touchscreen, but still offers some sweet goodies like a 5MP camera, Wi-Fi and social networking capabilities. What we should be more interested in here though is its outer shell, made of recycled plastics. The Hazel may have been executed from recycled plastics, but this has not left a negative impact on its feel whatsoever. To tell you the truth, we have not yet seen an eco phone made from such plastic that actually feels bad in the hand (see our Samsung Blue Earth Review, for example). The Hazel stays true to this tradition as it feels sturdy enough. 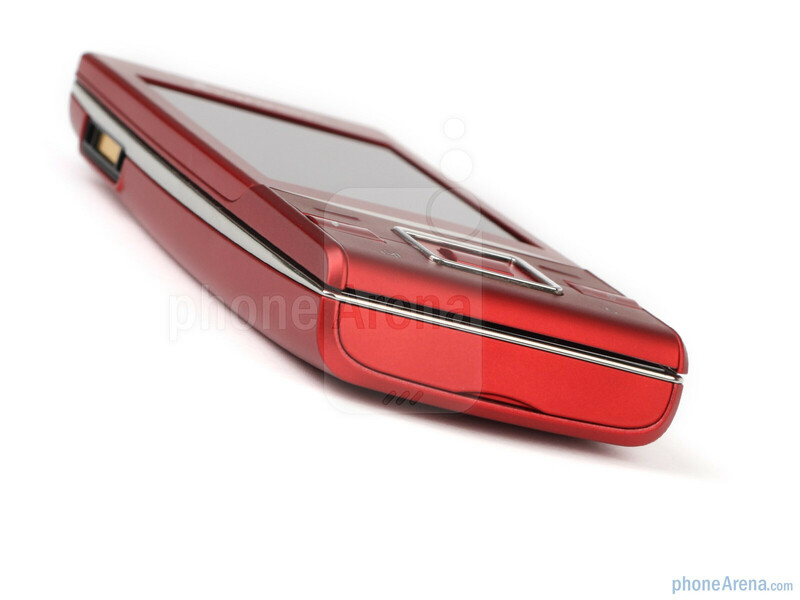 Its sliding mechanism is also well-made as it snaps reassuringly into place every time you decide to open or close the handset. 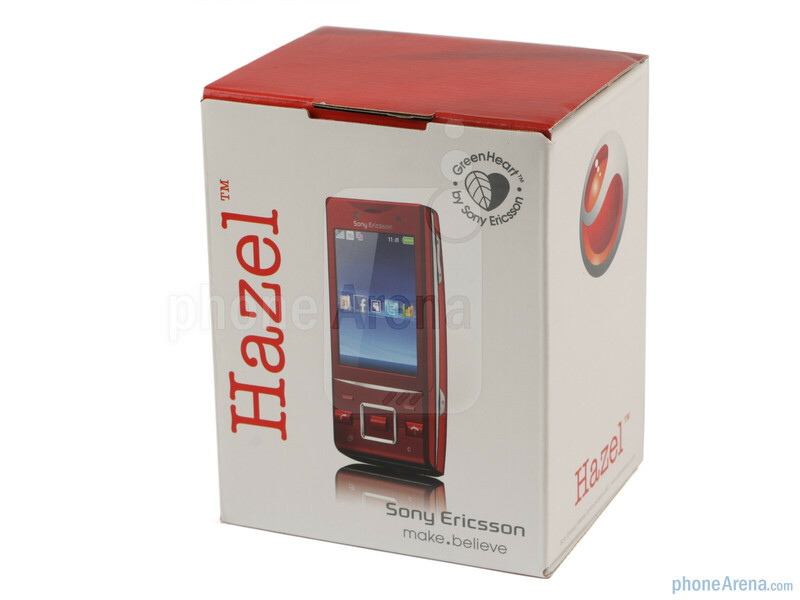 You can compare the Sony Ericsson Hazel with many other phones using our Size Visualization Tool. 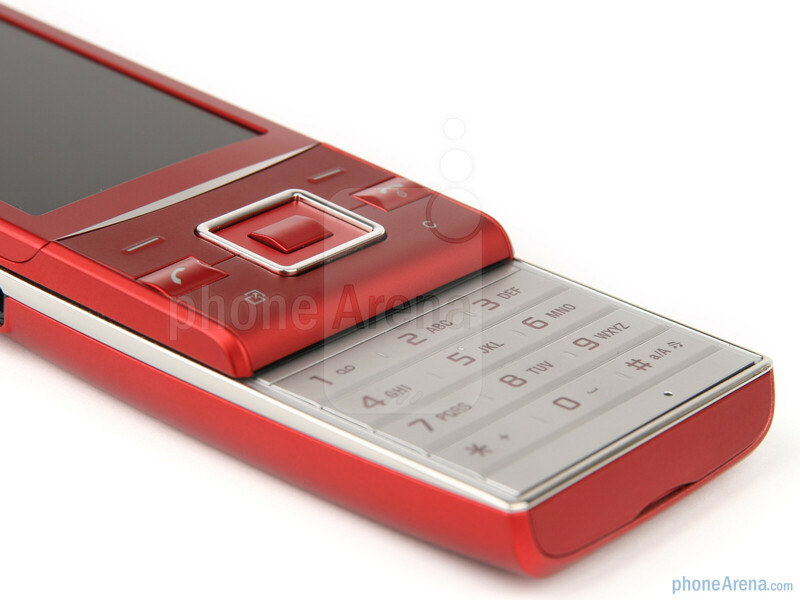 Sony Ericsson's Hazel actually sits in the upper range of non-touch feature phones, in terms of specs. 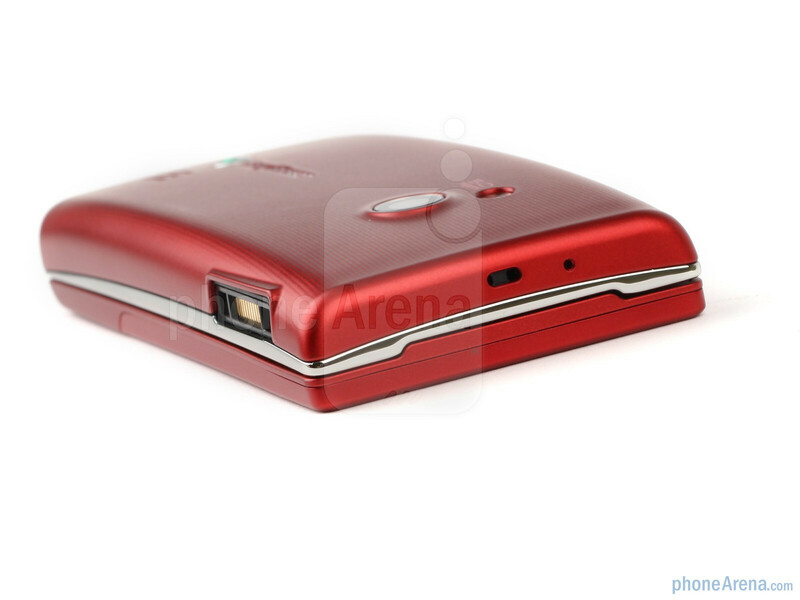 It sports a 2.6-inch TFT screen with QVGA resolution and 16-million color support. Image quality is pretty good as long as you don't mind the 2.6-inch diagonal. It certainly gets the job done though, and presents you with a passable experience when outdoors, but you'll have to switch to a more contrasting theme if you want to be able to read those perky texts you receive without too much pressure on your eyes. Below the screen is where you'll find the two soft keys, d-pad, send and end buttons, as well multitasking and delete keys. All of these are decently-sized and allow for a relatively handy use of the device. Sliding the Hazel open of course reveals the standard 12-key numpad, which will also be your exclusive means of text input. Its keys are pretty much flush with the surface, but this doesn't mean that you won't be able to comfortably type with them, since they are of adequate size and can easily be distinguished by touch. Pressing them also feels nice, as their pronounced travel leaves no room for hesitation about whether or not the handset has registered your click. 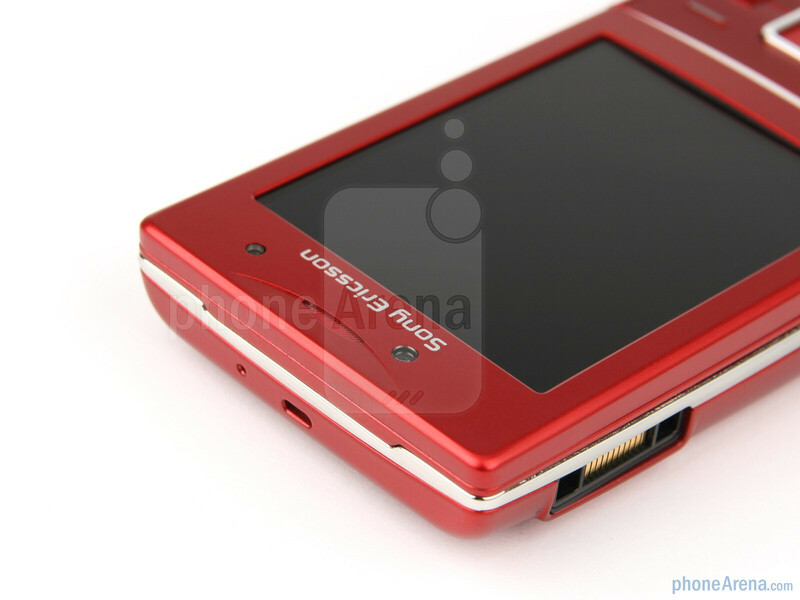 Taking our usual trip around the sites of the phone, we find Sony Ericsson's proprietary charging port on the left, as well as the volume rocker and camera shutter on the right. We found those to be pretty usable too, except for the second stop of the camera key, which is quite stiff. 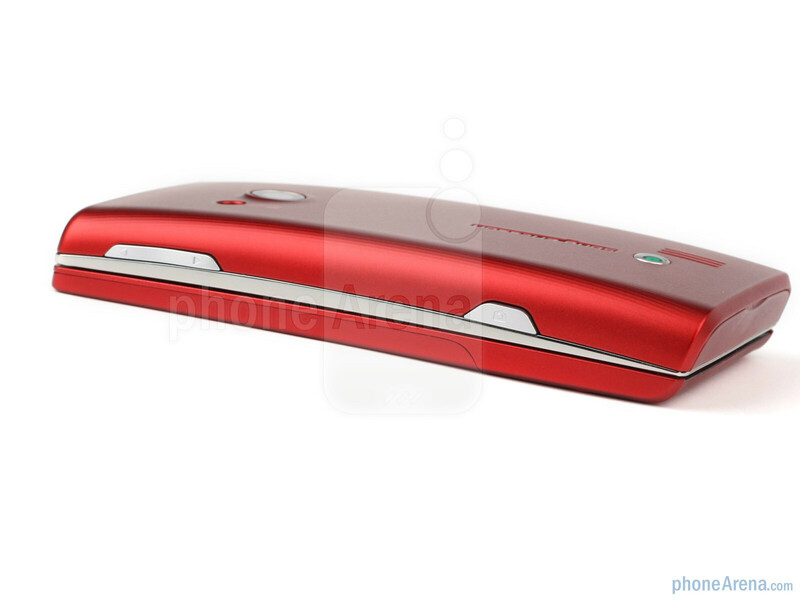 Removing the plastic back cover will provide you access to the battery, SIM and microSD card slots. On the back sit the 5MP camera and LED flash, with the speaker grill found at the opposite end. 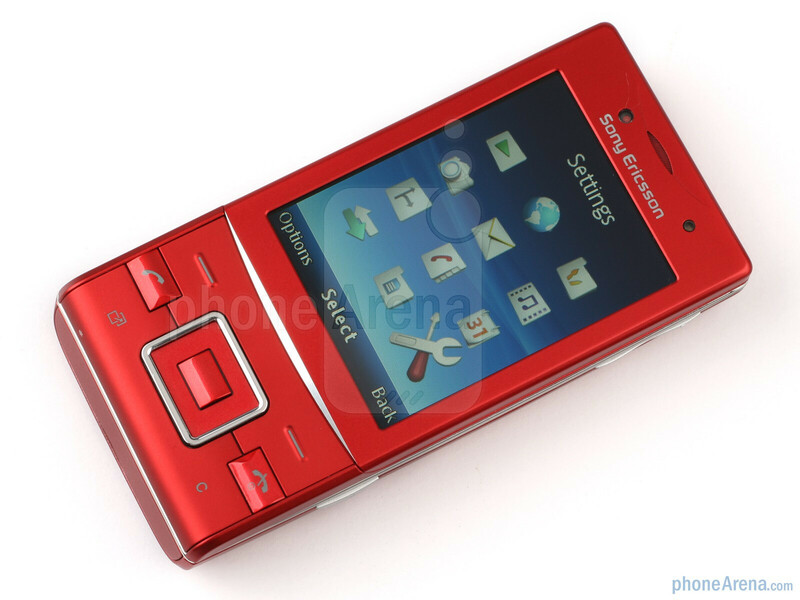 As we said, the Sony Ericsson Hazel feels pretty relaxing in the hand. It may not exude that premium level of craftsmanship that some high-end smartphones do, but it is still quite solid and good-looking. This phone is worth every cent! I bought mine last July and got the black version. Sleek and classic. Feature wise, I am pretty impress with hte zappiness of it's interface plus the screen is a real estate. Also comes with preinstalled applications which is more than I can use and there's still a lot of available applications you can get for free on line. comes with WIFI for added connectivity. 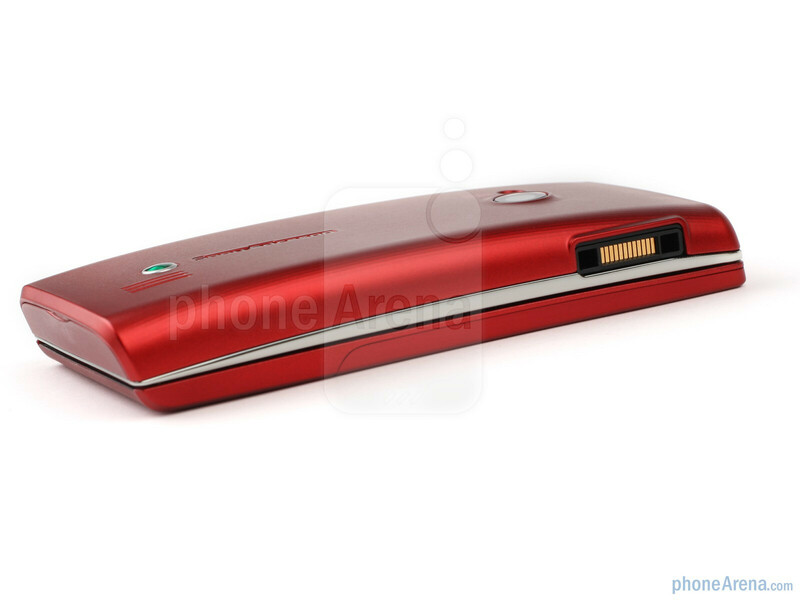 I really love this phone hope it just comes with a 3.5mm audio jack for headset. other than that, I'm truly satisfied with Hazel! well how is facebook on that phone?can you show me a pic of facebook on it?ad can you appear online and talk to the chat of facebook? I went through the images in the review again and could not find "many RED and BLUE lines" in the outdoor pictures. As for Nokia take a look at the pictures taken from X6 in its review. Nokia has no comparison with SE. Nokia is worst in quality and also service. Nokia has the most worst camera i have seen,Nokia N73 camera is the only one which has some what decent.But sony's 2MP is more good than Nokias 3.2.I have experienced by using SE k660 and Nokia N73.K660 snaps real images,which renders true colours not like N73. Nokia is like black&white camera,which lacks colour reproduction. After 4 years loyal service from my Sharp GX33 I was really apprehensive about buying a new phone but am so far delighted with my Hazel. It has the same intuitive feel to it as the Sharp had, the keyboard and navigation keys are really easy to use and I have had no problems with either the camera or the Facebook interface. I would suggest that people be realistic about cameras in telephones - it is bonus, not the main function you buy a phone for! If you want a full spec camera, for goodness sake get a camera that comes up to your requirements..
Guys I am going to buy this phone. I hope i am taking a right decison. Please help me make a choice. Perhaps a better one but the features offered on this phone are unbeatable and I just wanted to know if The Slide would last for a long time of constant use. I am a heavy user. 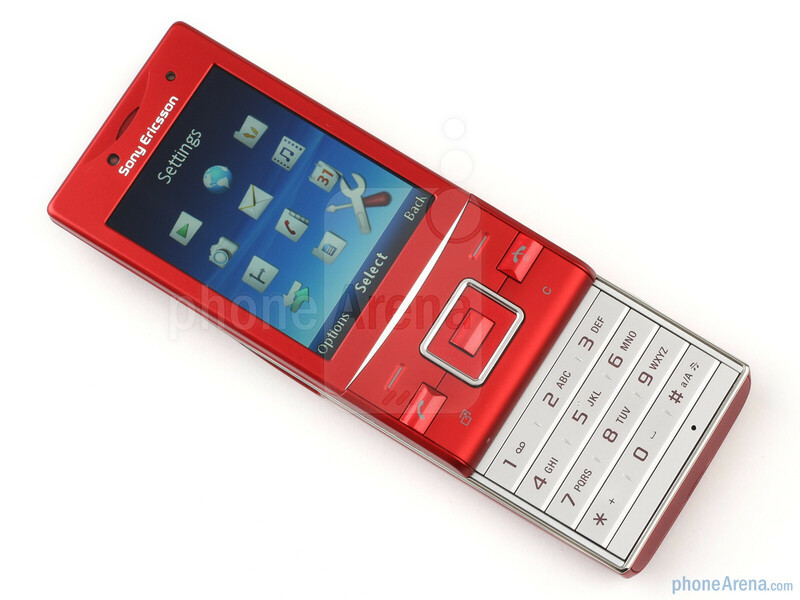 I am deciding if I should get this or the Xperia Mini Pro. I already own the E66 but if I get the Hazel, it is somewhat the same thing eh. I like the Xperia because it is a slider and touchscreen. Sadly, this phone isn't. Maybe it is not worth getting the Xperia because I am not so into data. Any suggestions? Thanks.